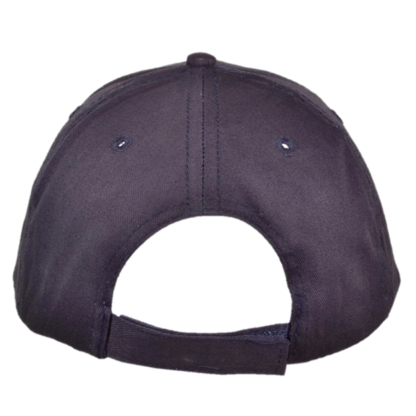 Quality ballcap with permanently installed GoPro® mount. 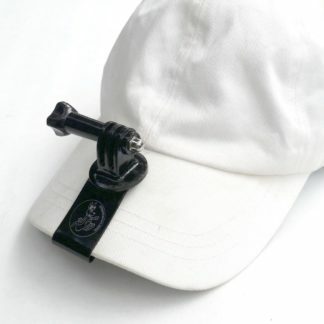 GoPro mount attached to the brim of the ballcap. Pre-curved visor. 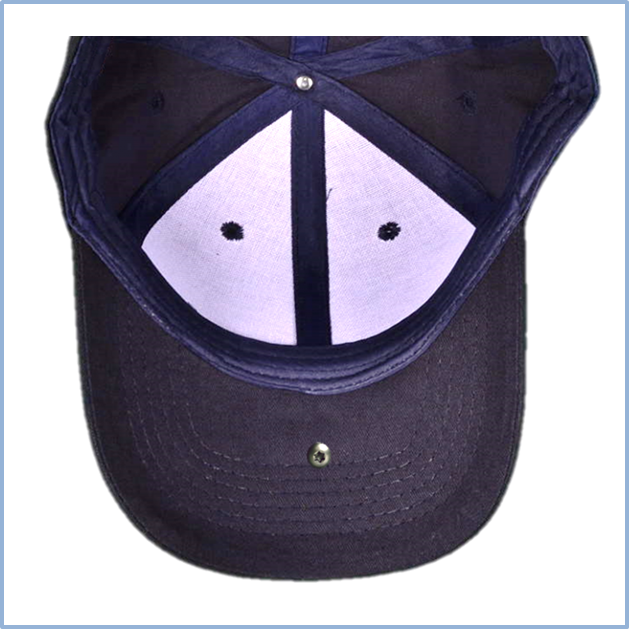 Velcro strap closure ensures perfect fit. Stream or record hiking, hunting & fishing, biking, kids’ sports activities, first bike ride…almost anything! Ballcap comes in a variety of colors. 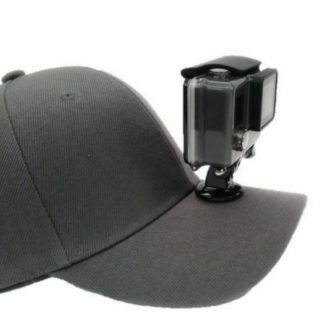 Ballcap with permanent GoPro mount. 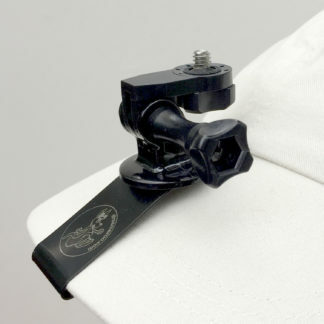 Not using your GoPro as much as you would like because of the hassles of mounting or holding it? Here is a perfect solution. 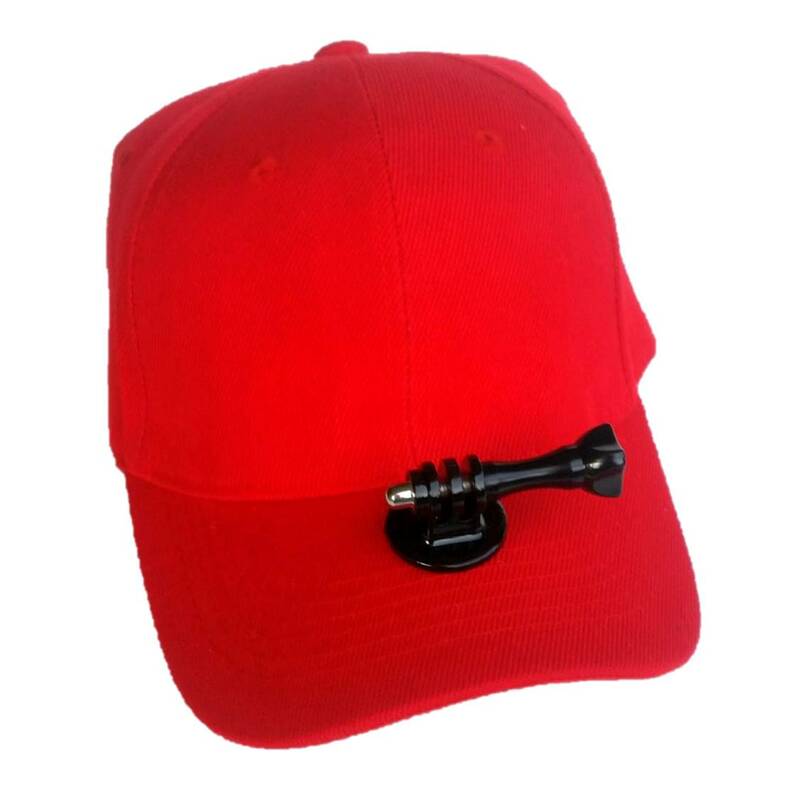 The Ballcap Hat Mount gives you no-hassle, hands-free, line-of-sight recording. 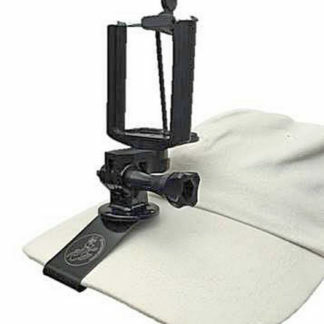 It combines convenience and style to hold your GoPro, keeping both your hands free for easy, low-impact filming.